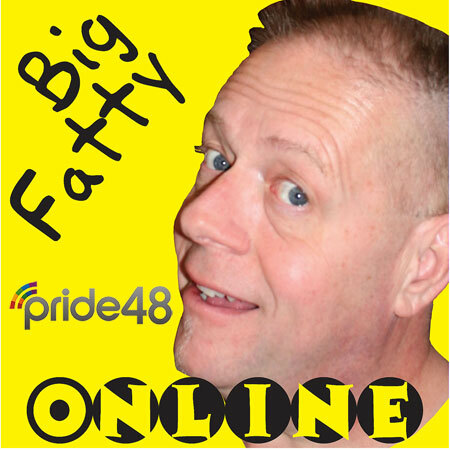 After a Foolish call, the Fat One has LOTS of nattering about his day including information about the Pride48 events in June and August AND the special code for the motel in New Orleans. Happy National Peanut Butter and Jelly Day. Well. I know the title of the spin off show ~ Fat Acres: the place to be. It’s going to be a weekly 40 minute update of the goings on around fat acres. Booked for NOLA! Looking forward to it. By then, there won’t be any more of the little show…. SADZIES.